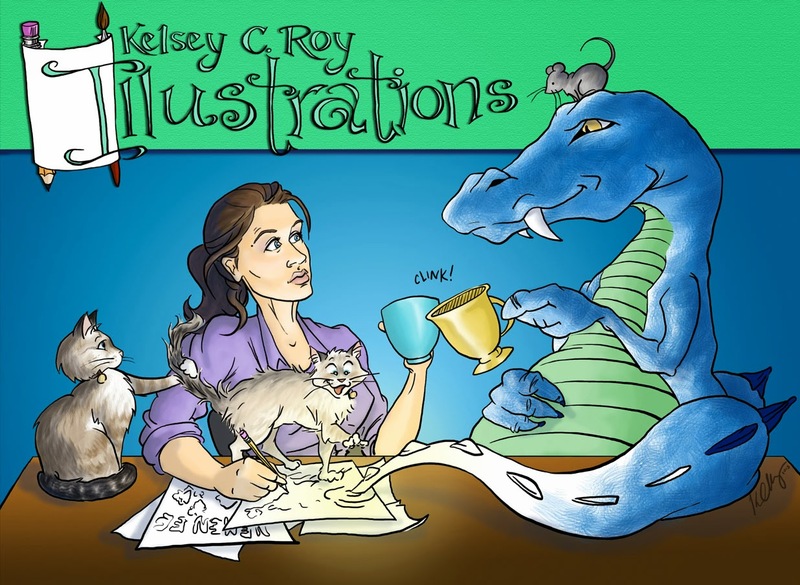 Kelsey C Roy Illustrations: Books for Christmas!! check out these fun, colorful picture books written by local, Tennessee authors! and ideal audience age range! Give them a look!! Description: Written completely in rhyme, Nemanee offers an enjoyable read for adults and children alike! 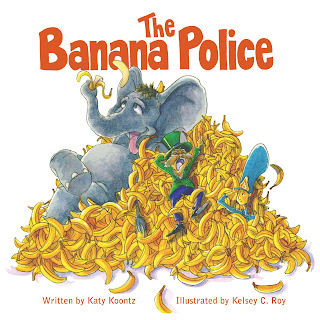 Tongue twisters and quirky characters encourage that the story be read aloud. 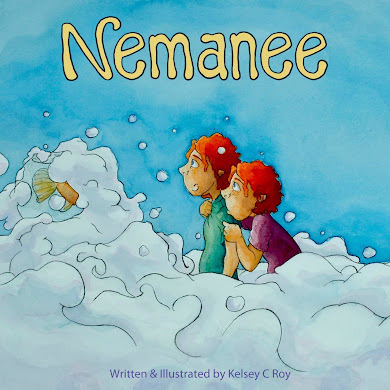 Some vocabulary may be advanced for younger readers, but the play on sounds of words throughout is designed to make Nemanee a silly read even for those who may not understand the trickier words. I wrote Nemanee with the idea that children could grow up with it, getting more and more out of the story and detailed illustrations every time they read/hear it. Description: A fun, silly story about a fictional jungle town where people and elephants coexist peacefully... until the townspeople start getting a little annoyed with how much room the elephants take up in the shopping aisles and how loudly they snore at night. So, what do they do? They call in the Elephant Police! 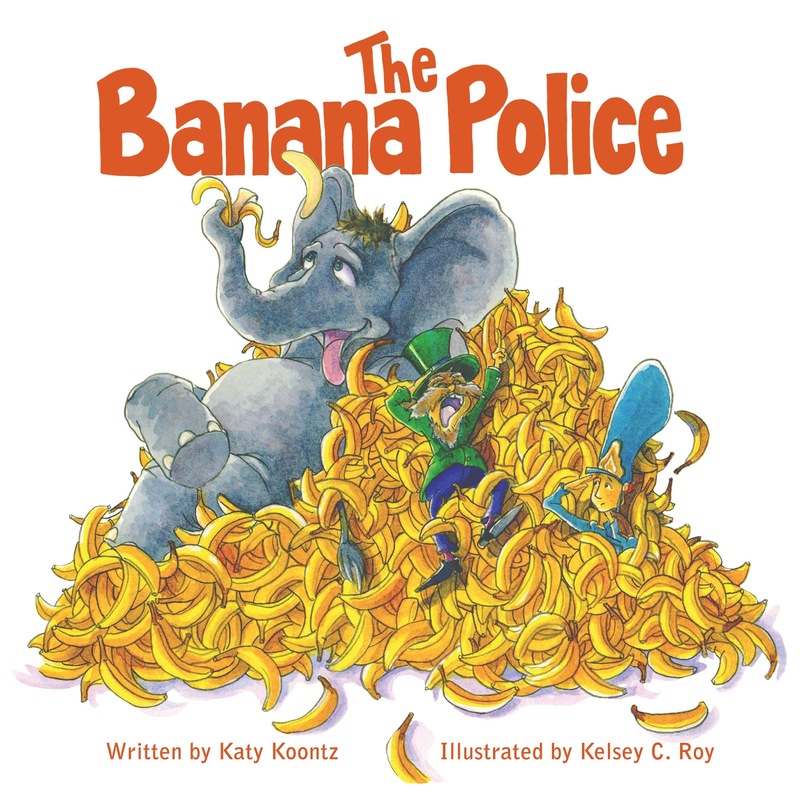 But when the elephants are gone, who is going to eat all of these bananas?? As the town starts flooding with fruit, the townspeople begin to panic! "Call in the Banana Police! "cries Mayor McFoontz! But will the town be able to save themselves without the help of those pesky pachyderms? --- ALSO AVAILABLE AS AN EBOOK!!! 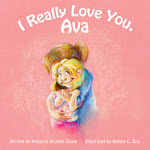 Description: A sweet, simple little story about Rose and her imaginary friend Yahootie who helps her learn the skills she'll need for Kindergarten. 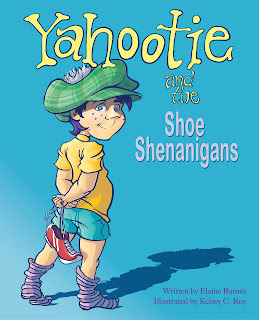 In this first installment of what author Elaine Barnes hopes will become a series, Yahootie helps Rose learn to tie her shoes. But they don't get it right the first time...or the second...in fact they don't get it right until they've gone through the entire house tying everything in sight. But practice makes perfect, and the mischief-prone duo try and try and tie until they succeed! 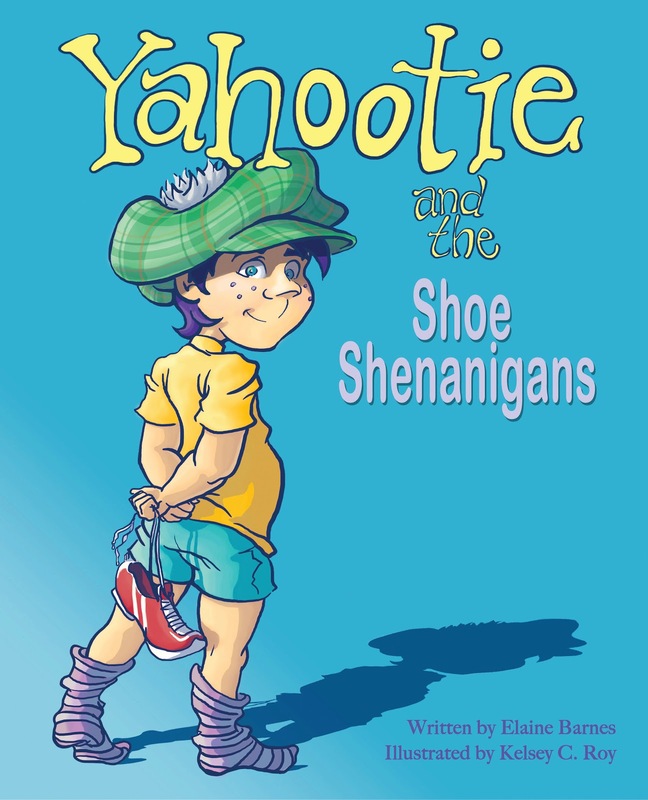 A great read for pre-K and those learning to tie their shoes! 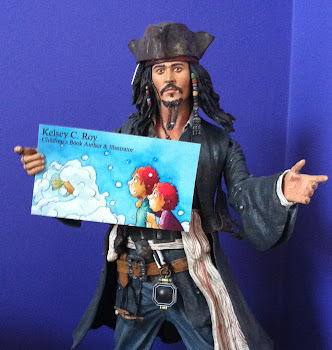 -- Includes an illustrated how-to page in the back of the book!